Being ready for a power outage is of course, a timely consideration given hurricane season, ice storms etc. However, common sense must prevail, and "readiness" needs to be relative to your specific location. For example, in 21 years, we have only seen one "significant" power outage. That was in 2003 when Hurricane Juan came ashore. I know people who have "whole house" generator setups with automatic circuit switching, but all of this is expensive overkill from my point of view, especially when it will hardly get used. Why? First of all, I have a wood stove and a pellet basket so with a supply of wood and/or pellets, I have emergency heat. My only other real requirement is electricity for a deep freeze and possibly a fridge. To do this, I rely on a 3-pronged approach. First, I have a couple of good deep cycle batteries and an inverter that will run our freezer. Secondly, I have a small solar panel array tho help charge the batteries. Finally, my small generator can both charge the batteries, and run the freezer. 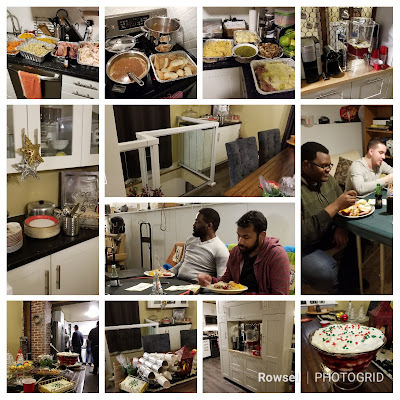 With this setup, I should be able to at the very least run the fridge and freezer in an intermittent manner enough to keep things from spoiling. The bonus with this type of approach is that the components are both cheap and multipurpose. The generator is very portable and the batteries, inverter, and solar panels can be used for camping and other transportable power needs. Overall, it's a more flexible solution. The little 800 or so watt Chinese import generator is amazingly inexpensive. For my American friends, Harbor Freight has them for $149 but on sale right now for $79 or so. 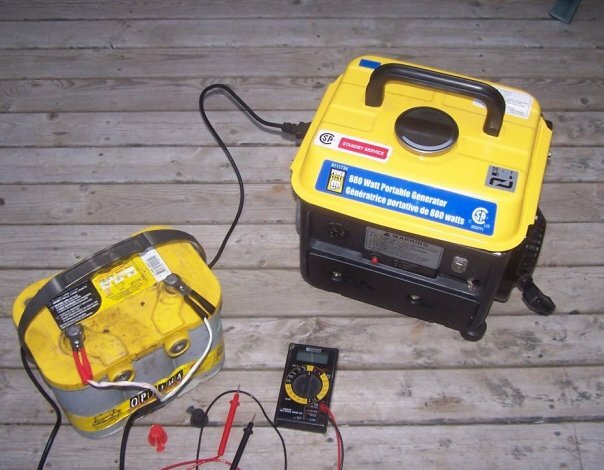 I've seen this same generator sold under a bunch of different Brand-names such as King Canada, Power-Fist at places like Princess Auto, Canadian Tire, Walmart etc. Read more about these little gems HERE.